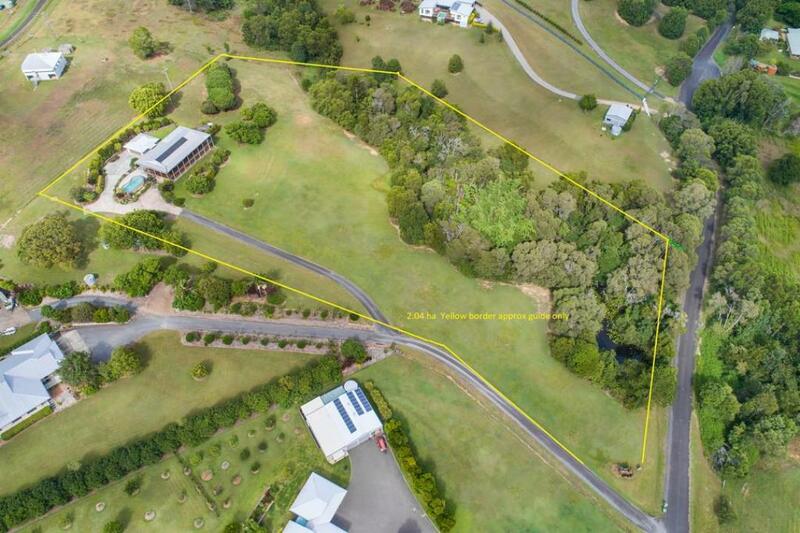 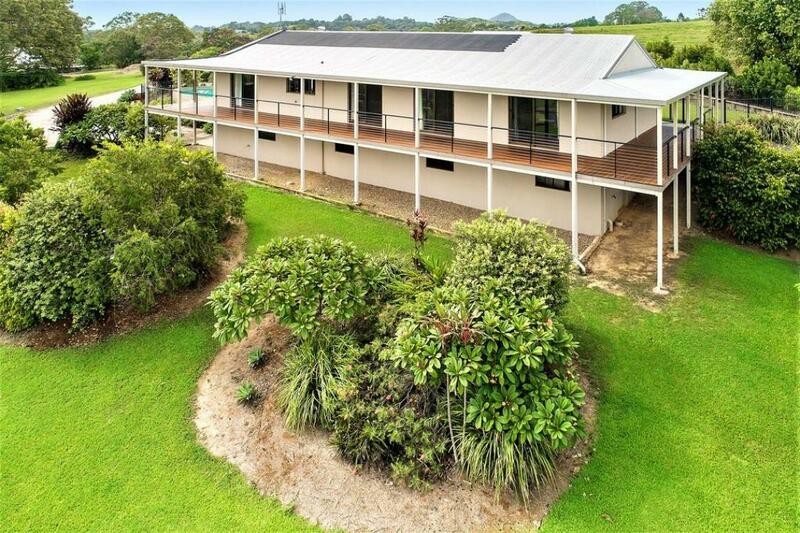 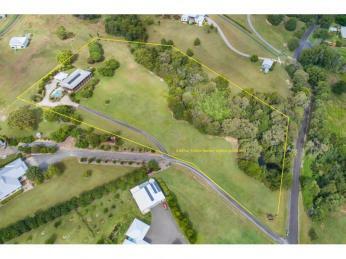 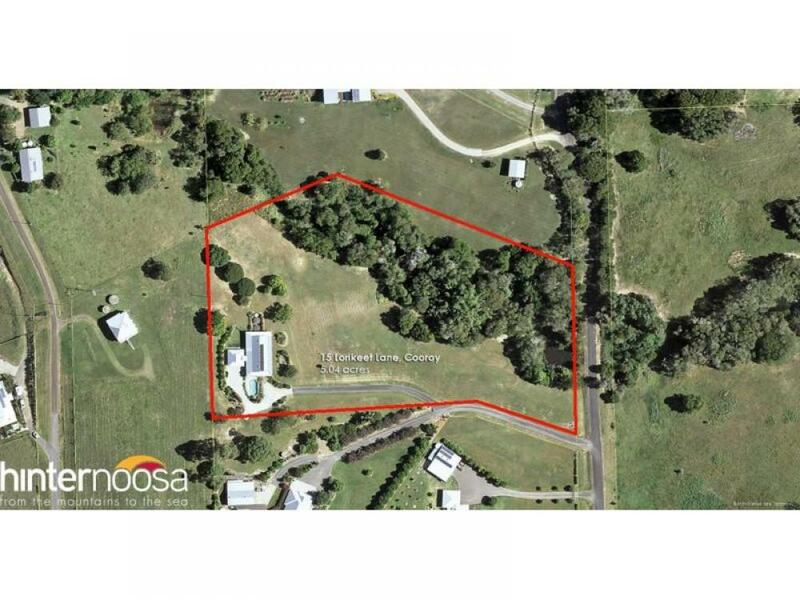 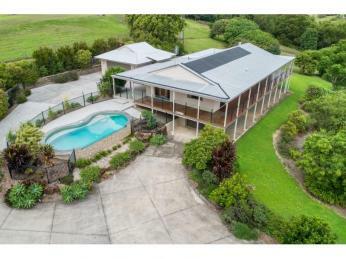 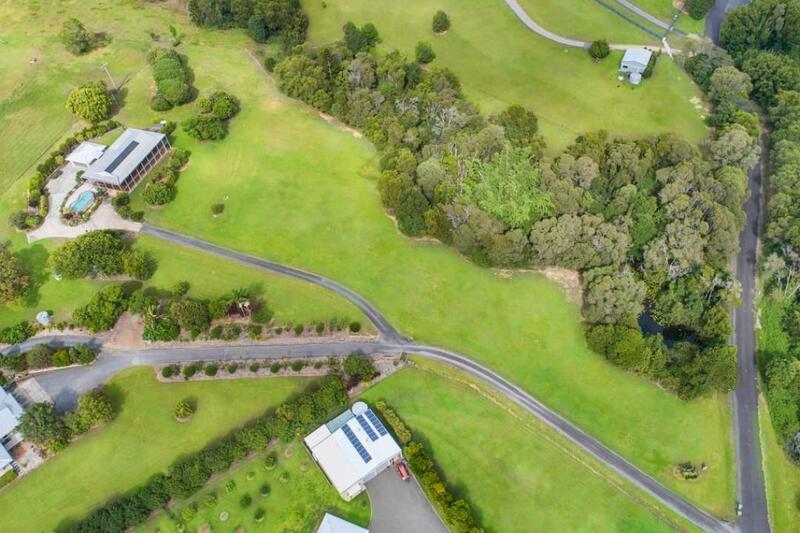 Enjoy breezes on the front verandah of this the North facing home and enjoy views over the 5 gentle acres and the further vista across green rural fields. 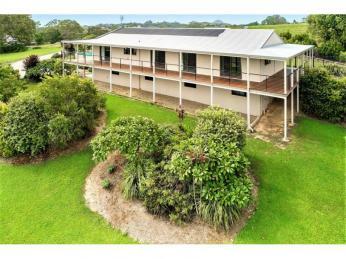 The fully renovated home is set at the most elevated position on the block and well back from the quiet country lane. 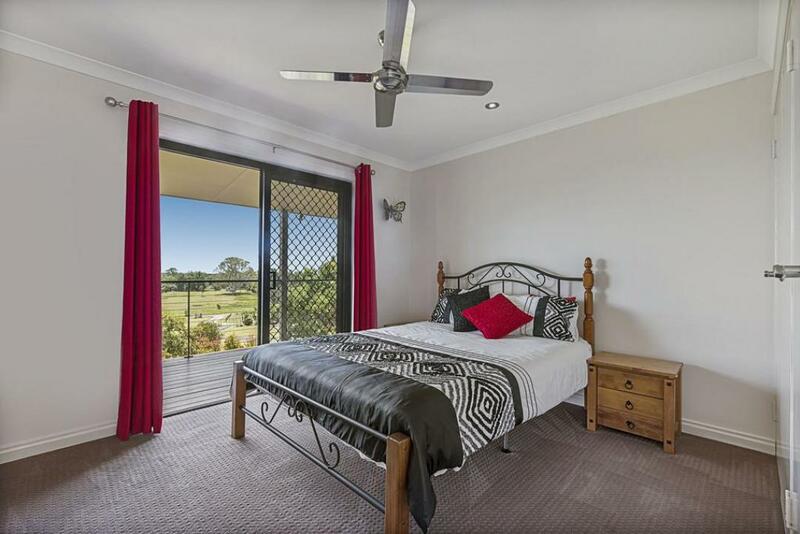 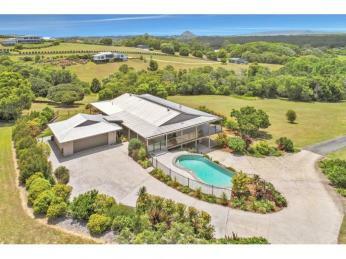 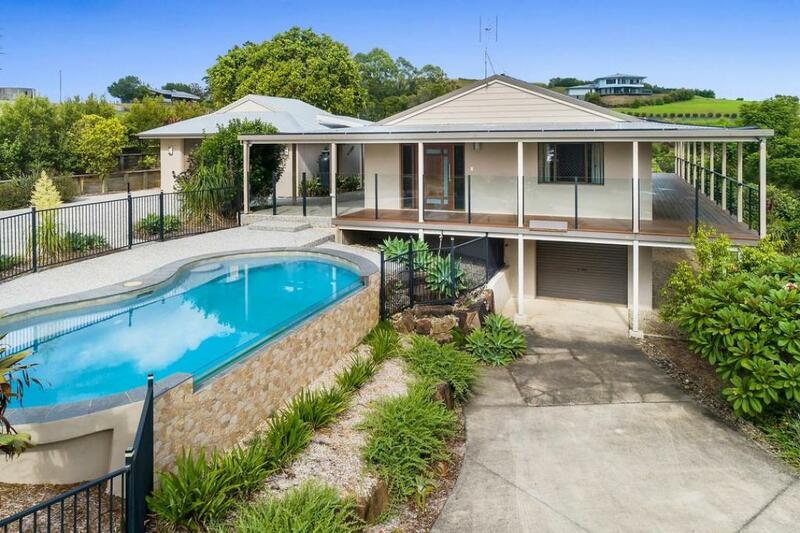 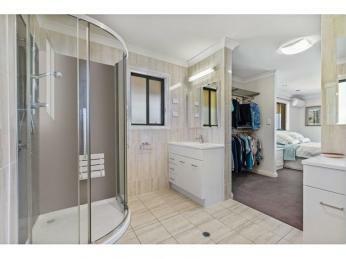 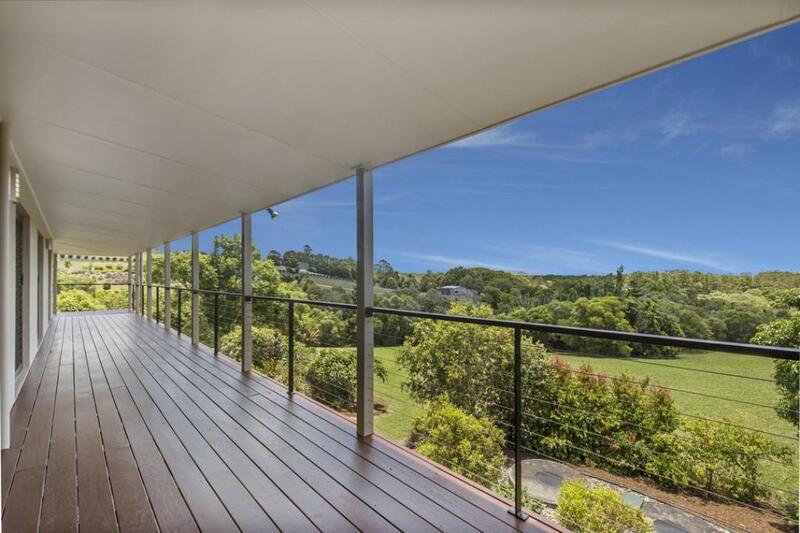 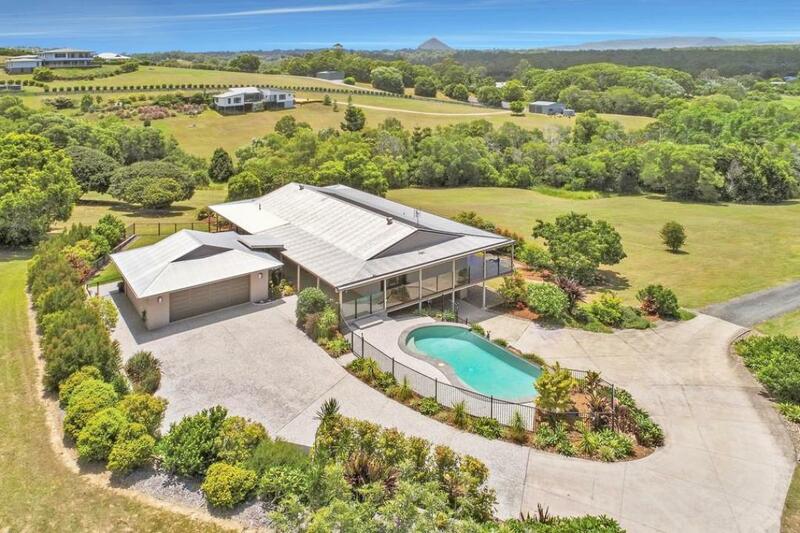 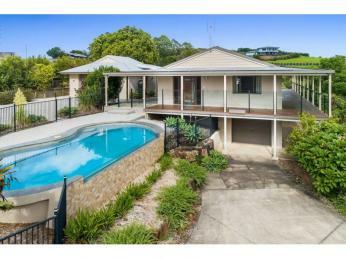 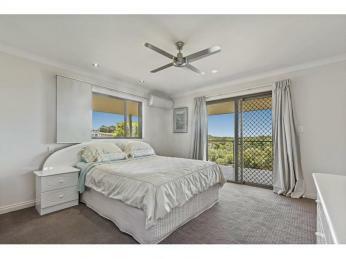 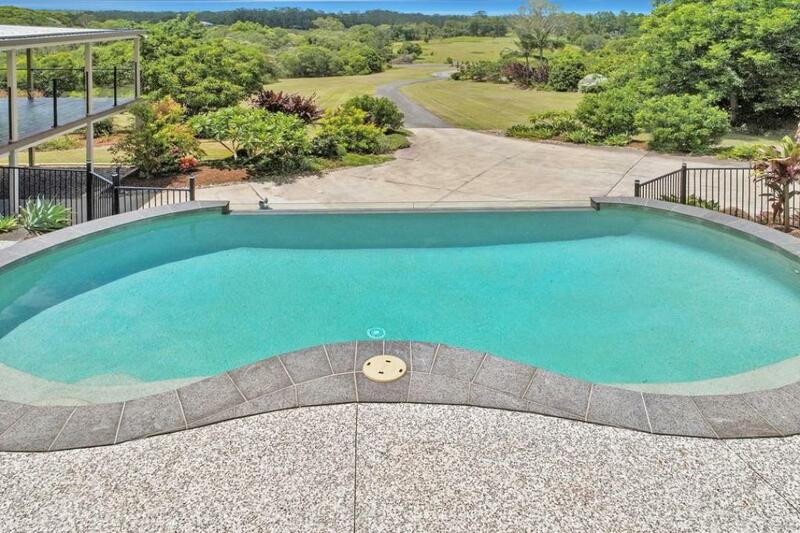 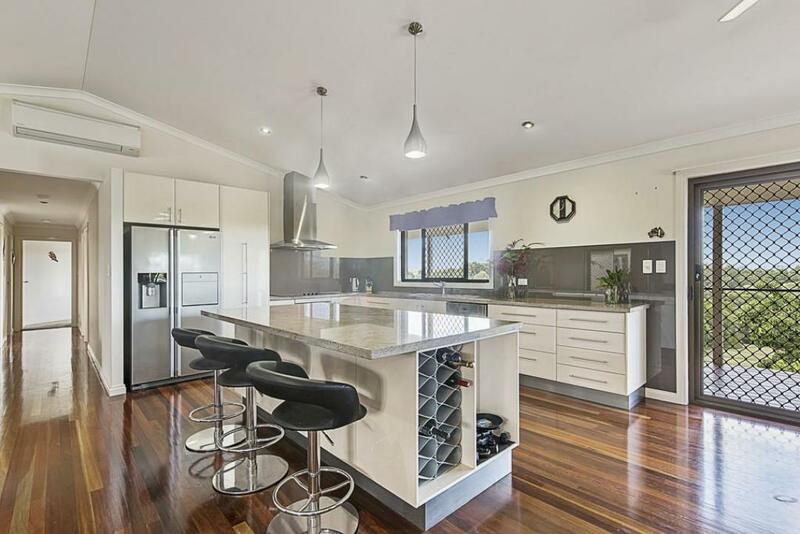 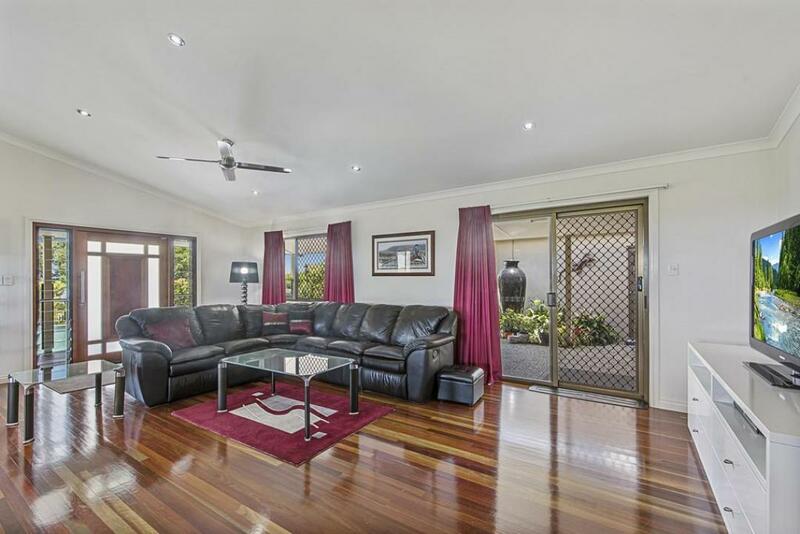 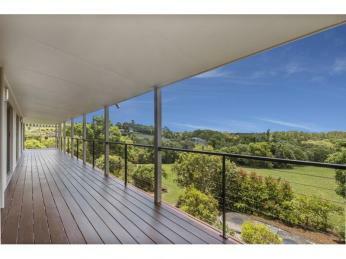 Modern country living reaches a new level of quality finish and attention to detail with 15 Lorikeet Lane. 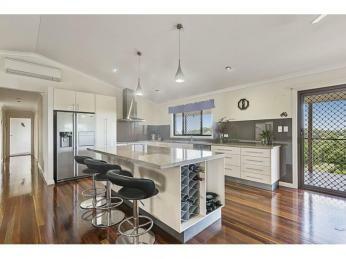 The kitchen will be the envy of your friends with polished granite tops and the latest appliances and kitchen design. 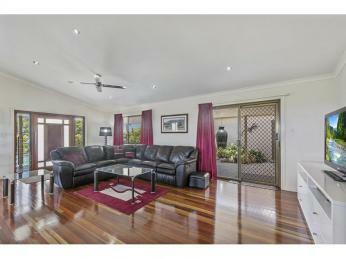 The home is in immaculate condition inside and out and is virtually ready to move straight in. 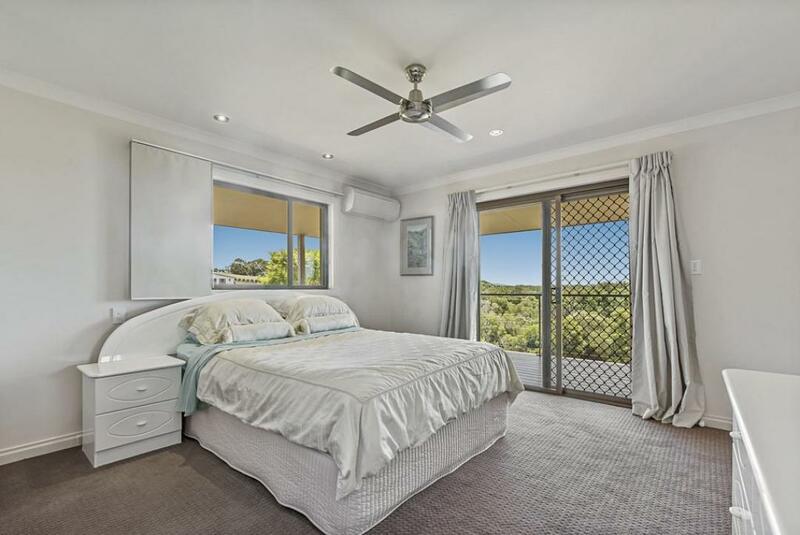 The master bedroom opens out onto the northern deck and a lovely walk through wardrobe fitted with quality steel shelving and fully tiled ensuite with double vanities adjoins the master bedroom. 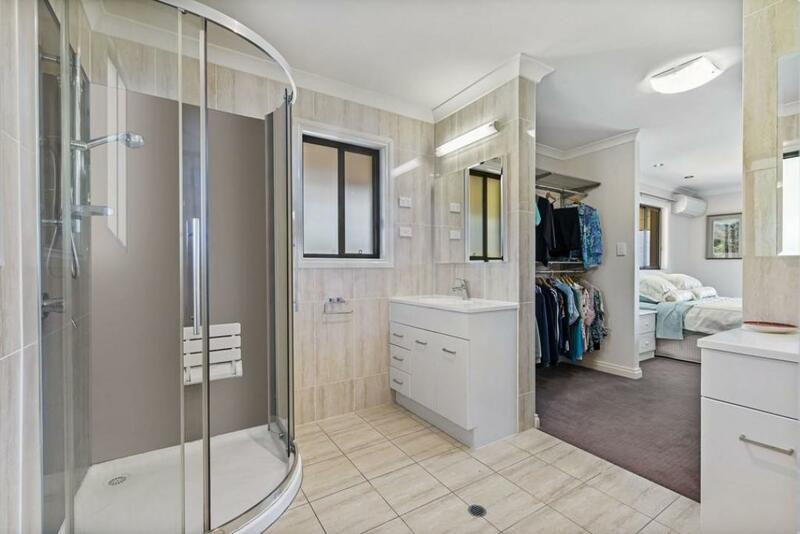 The other 3 bedrooms have built in wardrobes and there is a superb family bathroom, separate toilet and spacious laundry. 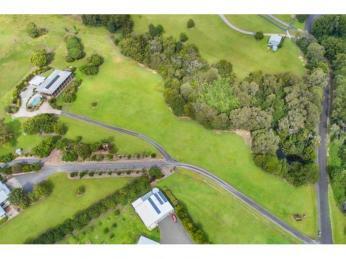 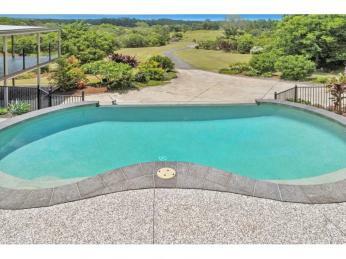 The property offers plenty including established fruit trees including lychees, citrus, star fruit, and some exotics. 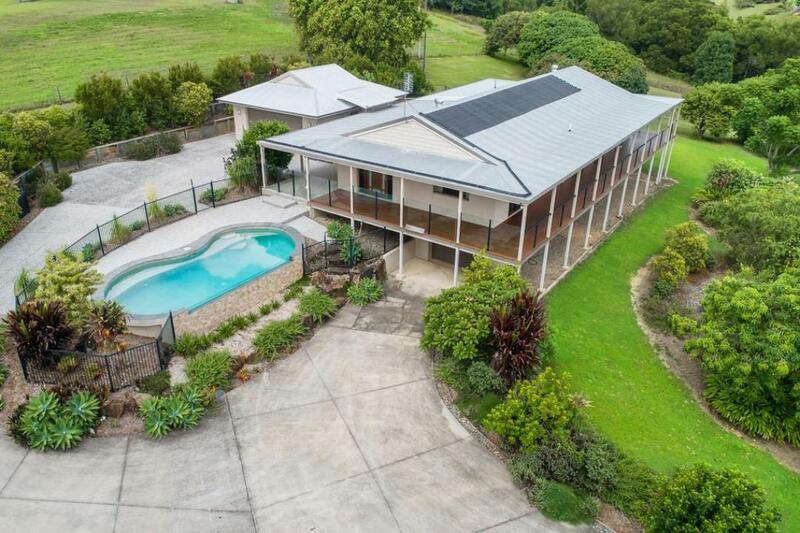 The extensive use of concrete makes all weather access to the house as breeze, and there is a massive workshop/multiple vehicle storage underneath the house and a small gardeners showers and toilet.